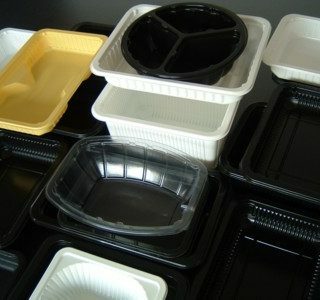 Teinnovations offers a wide range of containers of all shapes, sizes, and applications. Containers are made of durable CPET (crystalline polyethylene terephthalate) plastic so they are ideal for use in the oven at up to 400F for 30 minutes. 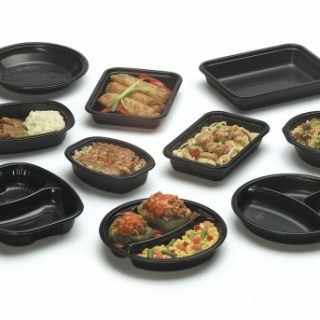 They also offer superior microwave performance, and are available in a wide range of sizes and footprints. 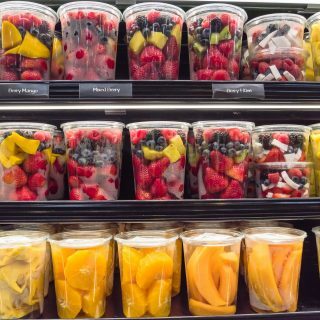 Deli containers and cups are popular for hundreds of products such as salads, fruit, sauces, dips, salsa, and deli items. Find the perfect lidding film with all the features you need for your tray, cup, bowl, or deli container.